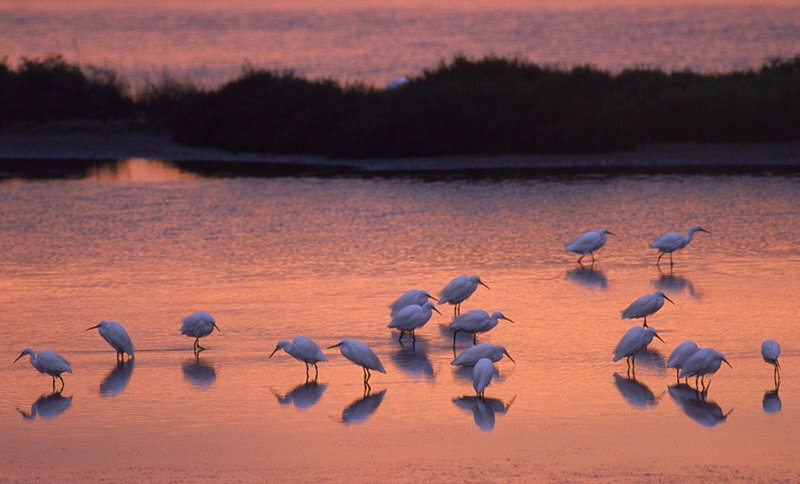 Are you a nature lover and you are looking for an unusual holiday? 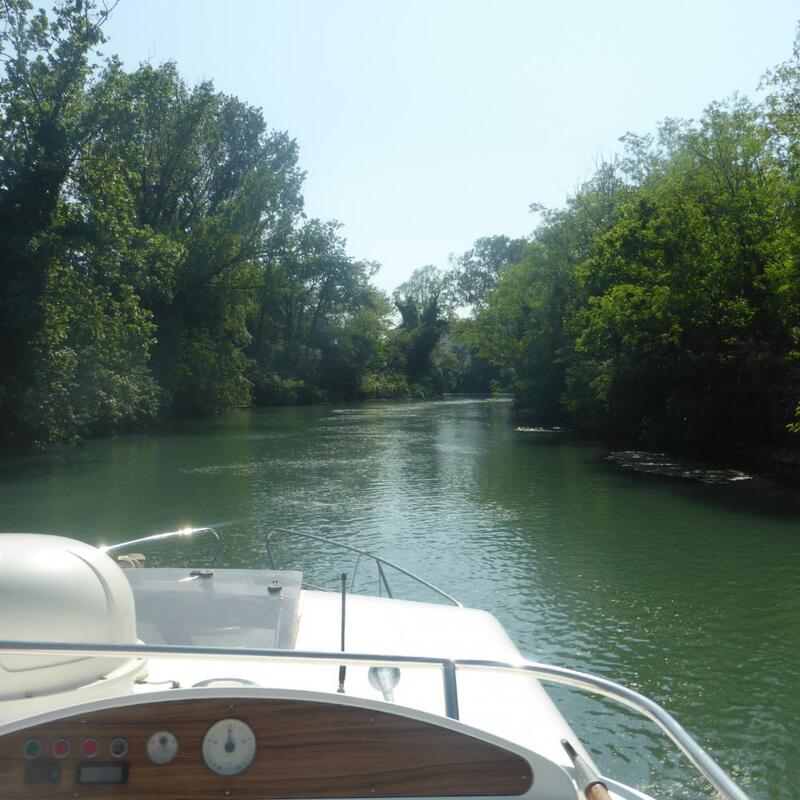 Relax and enjoy nature on board a houseboat Rendez vous Fantasia. The River Sile is unique and is considered one of the healthiest Italian rivers. It does not originate from mountain ranges but from the subsoil through resurgences and for this reason it is defined as “the silent river”. 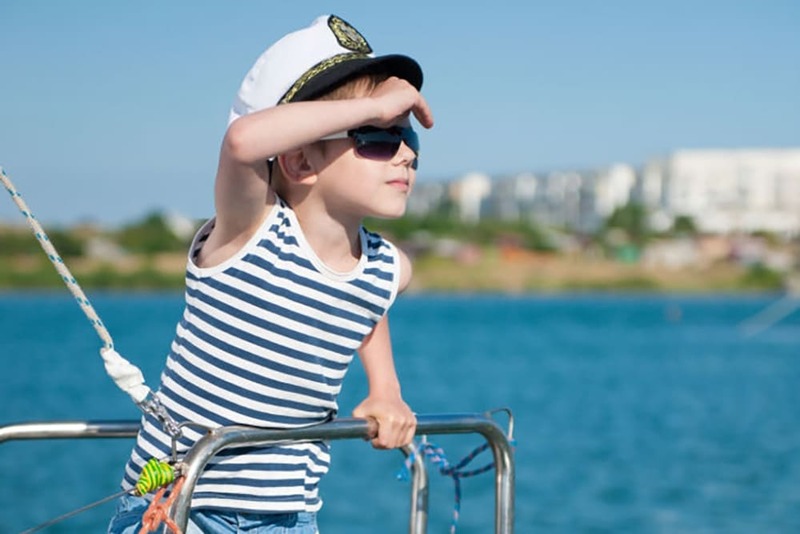 Its waters never change level and is suitable for slow and relaxing navigation, so ideal for those who choose a houseboat holiday or the first time. This itinerary is one of the most naturalistic, thanks to the presence of the River Sile Regional Park where there are numerous and valuable species of fish and ornithological fauna. 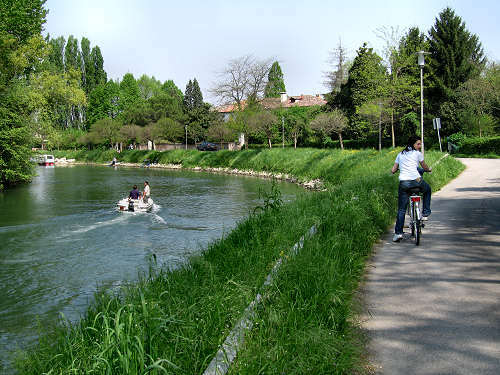 In addition to houseboat navigation, to fully experience the landscapes and nature of the Rive Sile regional park is certainly recommended a bike ride. From its “towpaths” (embankments overlooked by beaten earth roads) and cycle/pedestrian paths, it is possible to reach the mills on the Sile and the wooden footbridge that crosses lakes and reeds, created thanks to the residue of the quarries for the excavation of the gravel. This area is extremely evocative and interesting, even for photographers who can capture the fauna and the particular landscape. We have studied different itineraries according to the days available. 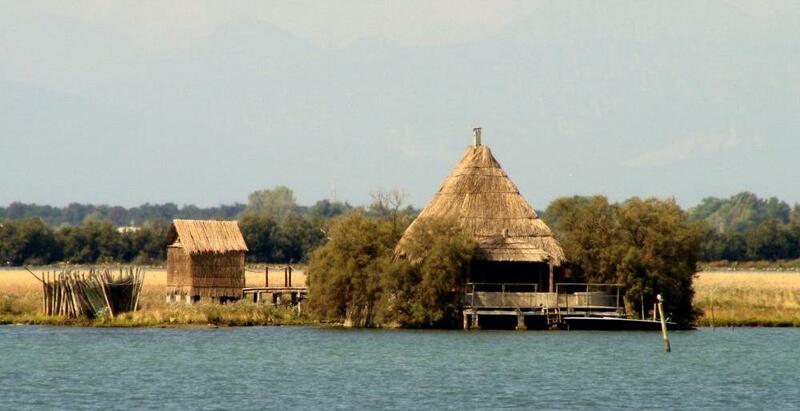 In the area of the Po Delta, nature, history, tradition, culture and art intertwine, offering the sailor an unusual and surprising landscape. It is possible to admire the uncontaminated nature that is constantly changing its setting. You can go from the countryside with the ancient riverbed, to the fossil dunes, from the banks to the floodplains, from the fishing valleys and the lagoons to the submerged sand deposit. 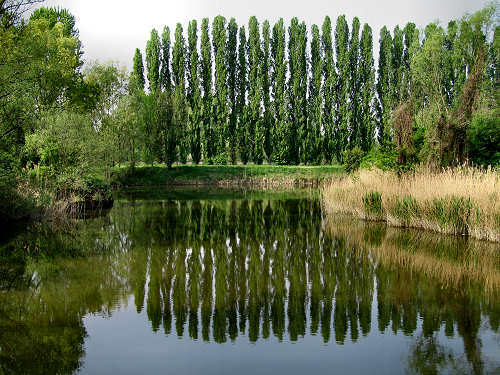 In the area of the Po Delta there is the “Gran Bosco della Mesola” 1058 hectar Natural Park. It is not entirely open to visitors, but the authorized routes allow you to see animals such as deer and fallow deer. Another activity very appreciated by visitors is birdwatching, thanks the over 310 species reported it is the most important area in italy. 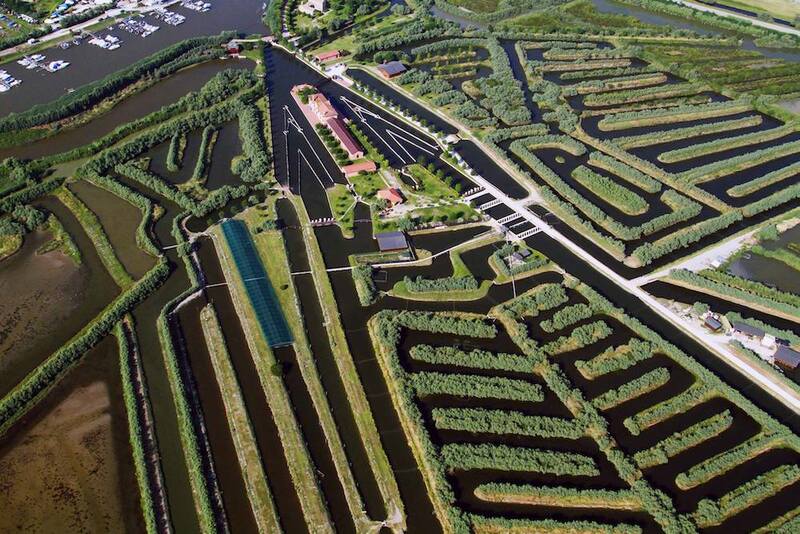 In the Po Delta park it is possible to access on foot or by bicycles. Remember to take bikes on board your habitable boat. Sailing among fishing huts and valleys, among sandbanks and small shorelines, discovering ancient sites and new flavours. It is one of the most evocative and easy itineraries, in fact it is recommended for a short break. Rich in nature, culture, archaeology and traditions. 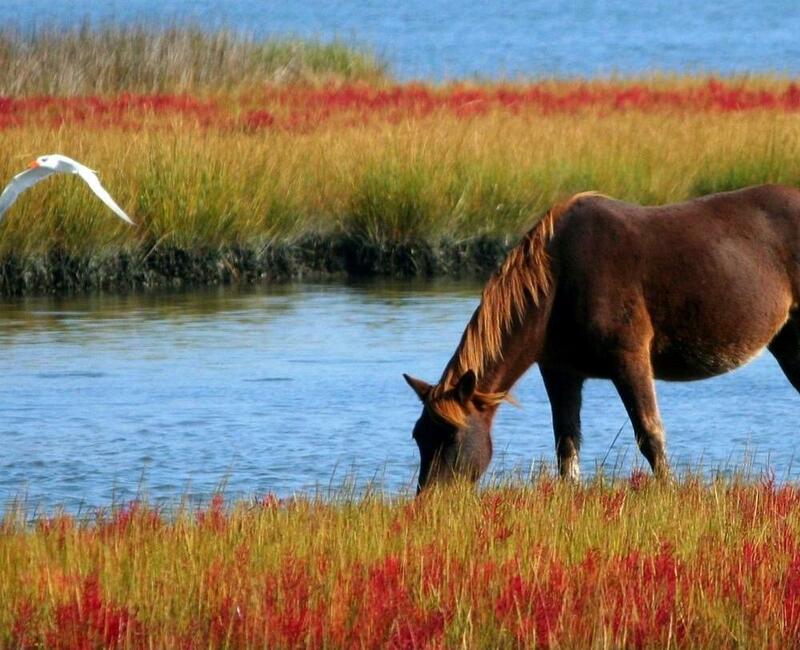 In the Marano Lagoon extends the “Foci dello Stella” Regional Nature Reserve , reached through the delta of the Stella river, which can be traced back to Precenicco and Palazzolo. 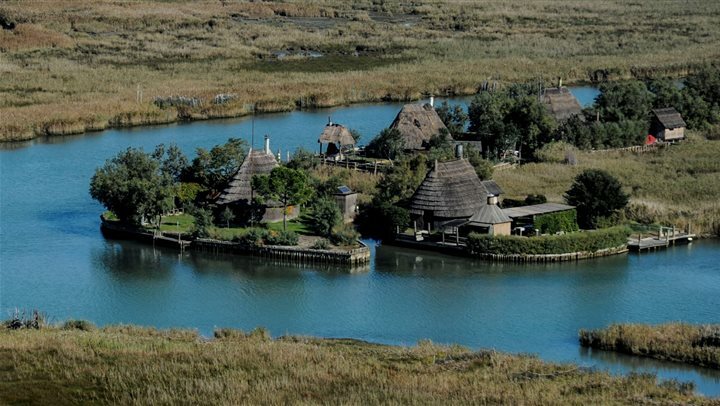 When you enter by boat into the extreme mouth, you can admire a spectacle of rare beauty: a fishermen’s villagewhere huts are made of reeds and wood and furnished only with the bare essentials to survive. 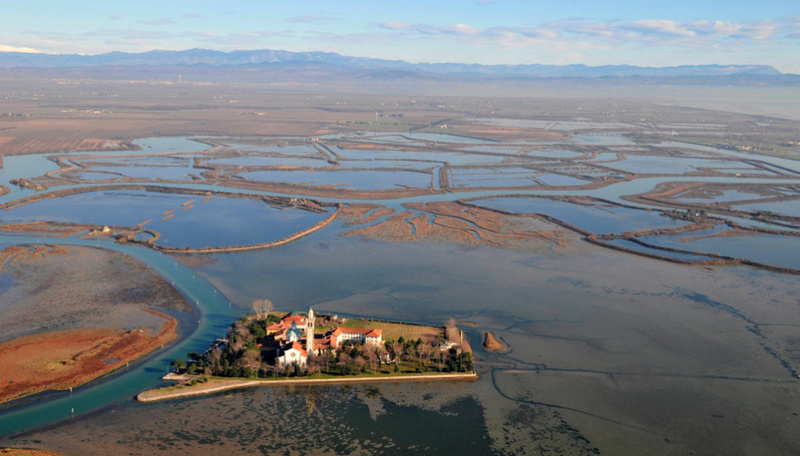 These places make the Marano Lagoon one of the most interesting places in the Northern Adriatic.